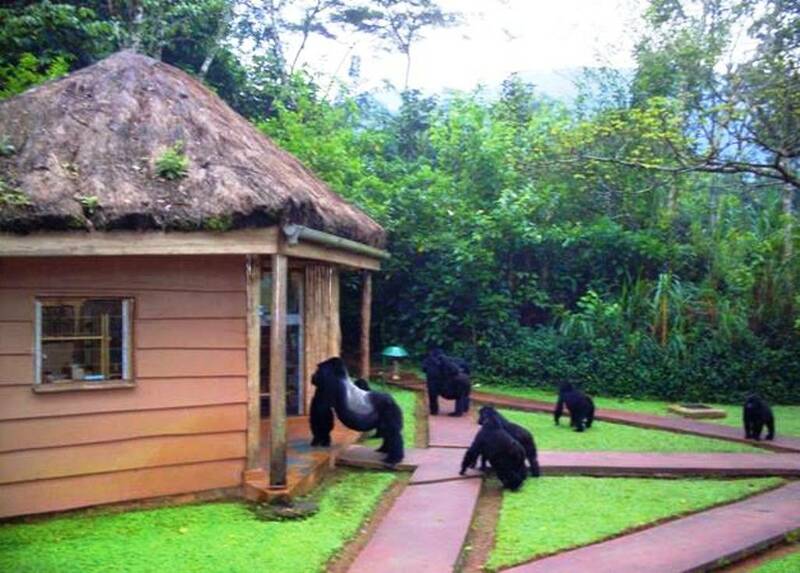 According to the manager on ground, Silverback Lodge stands as the latest addition of Marasa Africa Uganda Safari lodge portfolio offering mid-range accommodation in Bwindi Impenetrable National Park Uganda. 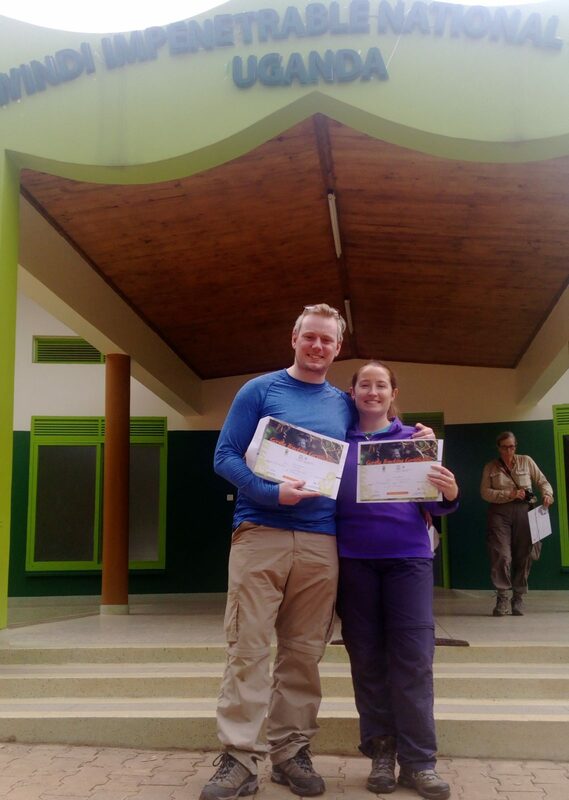 The home to the world’s biggest mountain gorilla population in Uganda. 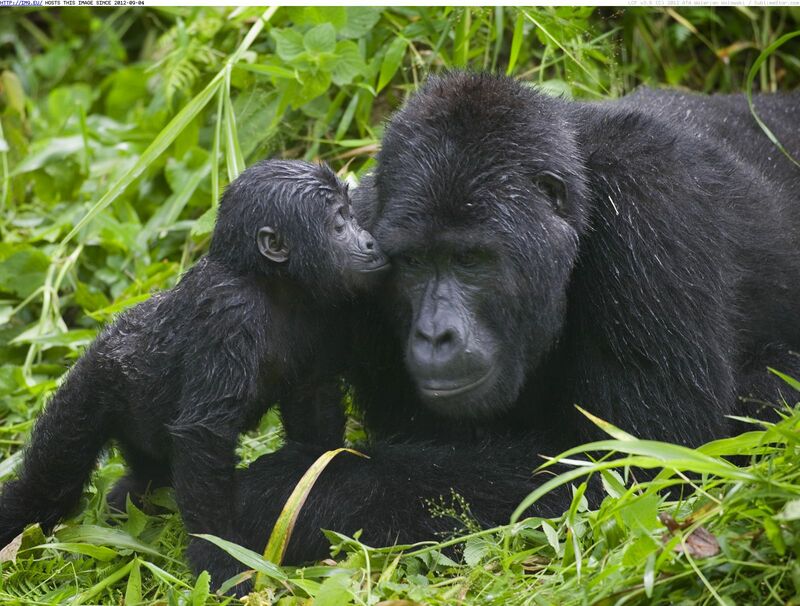 Mountain gorillas are only in three African countries of Uganda, Rwanda and Congo! Safari Uganda and meet the rare mountain Gorillas during the well-known gorilla trekking safaris in Bwindi impenetrable forest. 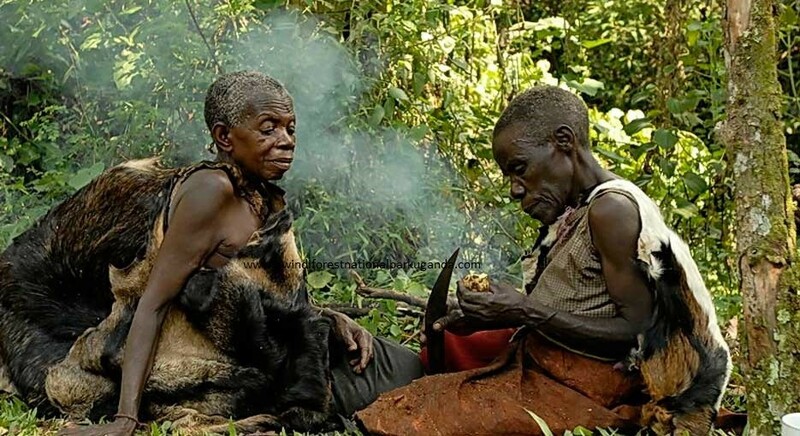 The Buhoma region forms the northern section of Bwindi Impenetrable National Park Uganda where Uganda gorilla safaris and other Uganda Safaris are greatly carried out. Bwindi is home to the world’s biggest mountain gorilla population . Mountain gorillas are only in three African countries of Uganda, Rwanda and Congo! 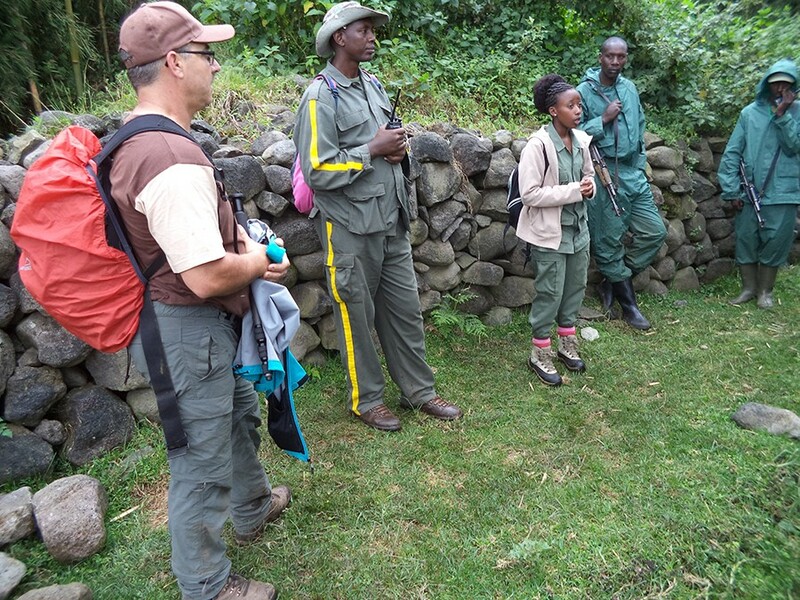 Safari Uganda and meet the rare mountain gorilla during the well-known gorilla trekking safaris in Bwindi impenetrable forest.